We promise the professional service, the best price, the best choice, enthusiasm and understanding specific needs of our customers. 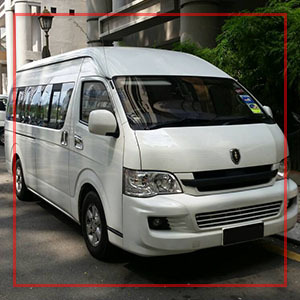 Huang Tsai Limousine Services Sdn Bhd is a company that provides limousine transport services and local tour packages. Our main office is located in Kajang, Selangor, Malaysia. The services that we offer includes airport transfer, KL sightseeing, Genting day trip, Malacca trip and Cameron Highlands trip. Shall you have any further enquiries, please feel free to contact us. Provides limousine transport services and local tour packages.